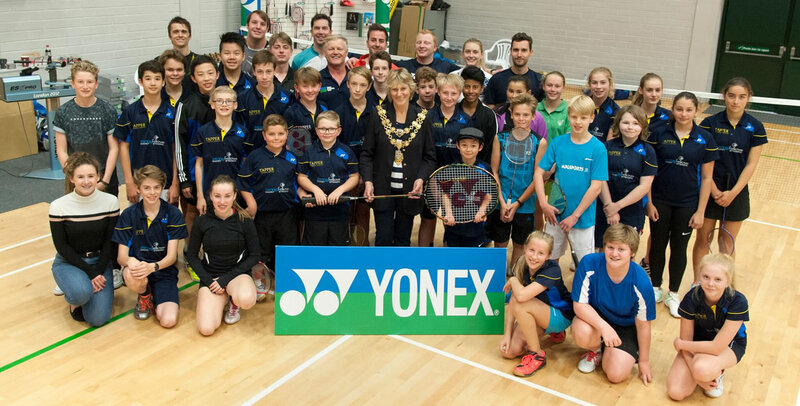 Throughout the years, Yonex has been a major partner to Dorset Badminton. We have a long standing 25+ year relationship with Badmintons Number 1 worldwide brand and we are forever in debt to the support they have given us over the years. Yonex helps in several ways, whether it be with providing us with prizes to some of our major national and local tournaments, supplying equipment to help us maintain a professional image such as county shirts and schools coaching equipment or providing us with £1,000’s of FOC shuttlecocks to help support our activities. In return, wherever you see a Dorset Badminton activity taking place, you will see Yonex equipment being used throughout. 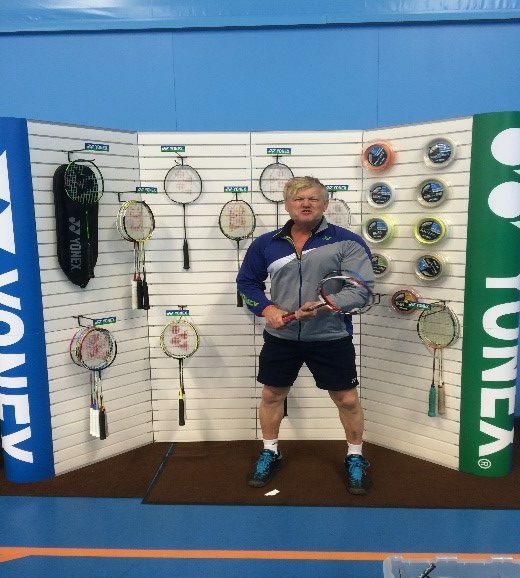 We give special thanks to both Mark Lever who is our local Yonex retailer and county coach who helps broker the wonderful and exclusive deals that we profit from in order to keep Dorset Badminton a success. Also, to Conrad Spry who is the local Sales Representative who uses his influence and networking to help provide Dorset Badminton with the support it relies on. We continue to take great pride wearing the Yonex kit, promote Yonex products, utilise Yonex products and hope to continue our strong relationship for years to come.